Finally the infinx wefie we all have been waiting for. 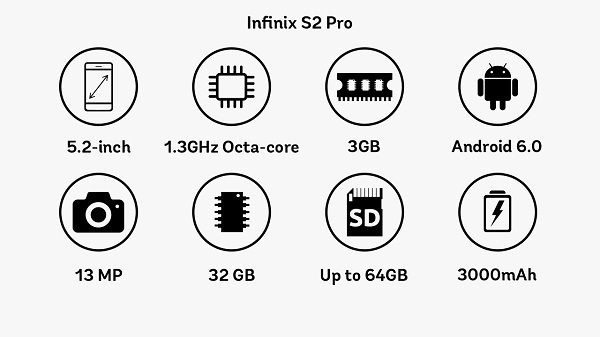 Actually, the infinix wefie is the infinix s2 pro. It was launched in Nigeria today, 24th April,2107. 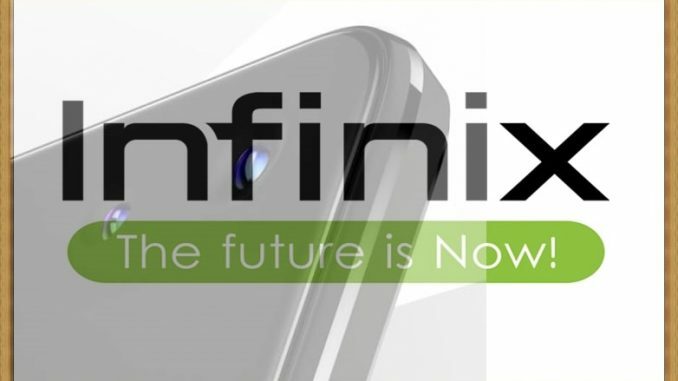 Read up the Full specification and features of the infinix wefie/hot s2 pro. 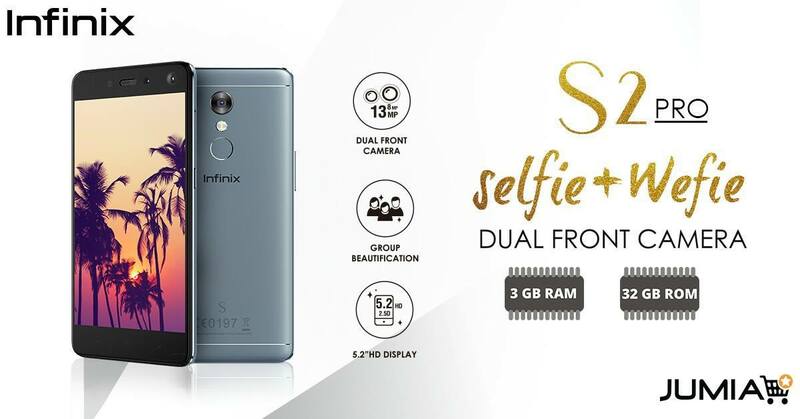 Front-facing: Dual 13 (f2.2 lens) + 8 megapixels with soft flash infinix wefie. This is the standout phone with the infiix wefie.